Use to prep the skin, saturated with 70% isopropyl alcohol. Medium size pads, 2 pads per foil pack. 200 Pads Per Box. Use to prep the skin, saturated with 70% isopropyl alcohol. 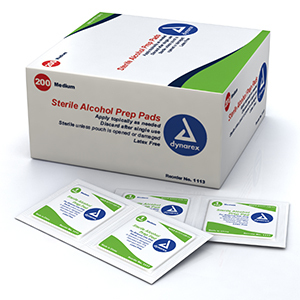 Medium size pads, 2 pads per foil pack. 10 Boxes Per Case. Effective towelette for general antiseptic and cleaning. Also known as BZK Towelettes. Individually Wrapped. 100 Towelettes Per Box. 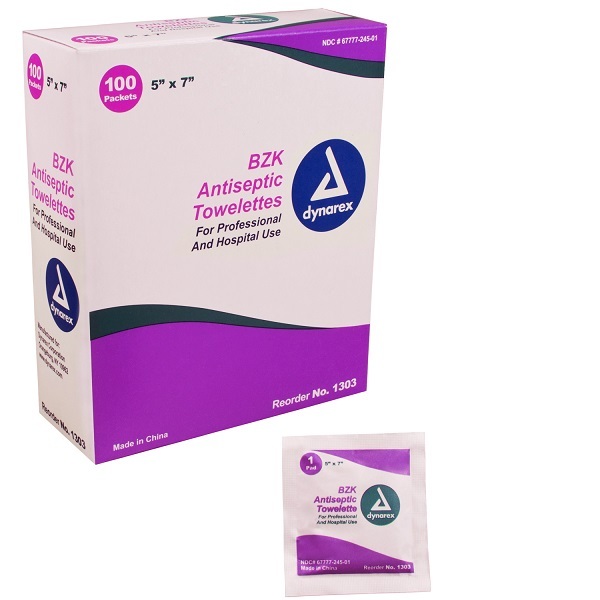 Effective towelette for general antiseptic and cleaning. Also known as BZK Towelettes. Individually Wrapped. 10 Boxes Per Case. Povidone Iodine Prep pad, saturated with antiseptic, bactericide. Medium size pads. Individually wrapped. 100 Pads Per Box. Povidone Iodine Prep pad, saturated with antiseptic, bactericide. Medium size pads. Individually wrapped. 10 Boxes Per Case. Povidone Iodine 4'' Swabstick Skin Preparation. Individually Wrapped. 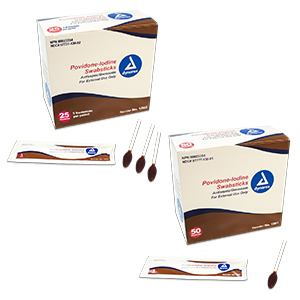 50 Swabs Per Box. 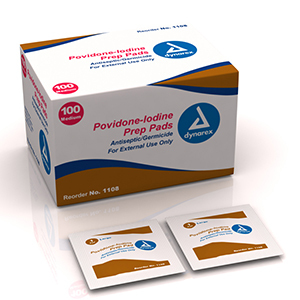 Povidone Iodine 4'' Swabstick Skin Preparation. Individually Wrapped. 10 Boxes Per Case. 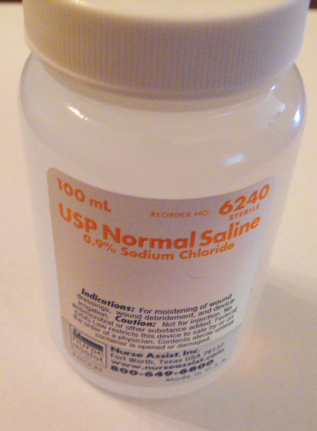 0.9% Bottled sterile saline solution. 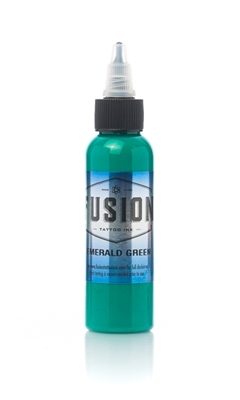 100ml Bottles. Hospital formula. 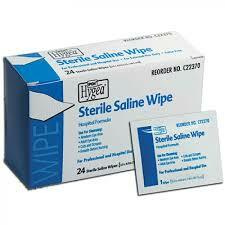 Sterile saline solution wipes for skin cleansing. Individually Wrapped. - 24 Wipes Per Box.